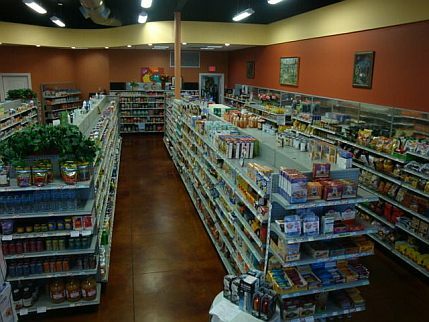 American Health Foods and Nourishing Foods, Inc. have been a family owned and operated health food store since 1972. The corporation is now owned and operated by, brothers, Roger and Stewart Angst. 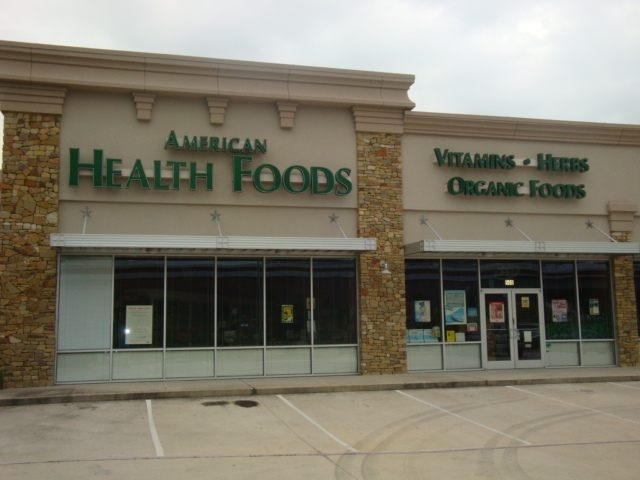 In addition to our internet operations, we have two retail health food stores located in Houston, Texas. Our newest store (pictured below) is located in northwest Houston near the corner of State Highway 249 & Louetta Road. We have been selling high quality vitamins and nutritional supplements in our stores since 1972, and on the internet since 1999. It is our goal to provide our customers around the world with a broad spectrum of quality nutritional products at an affordable price. We offer many well known brand name products. If you can't find what you are looking for, please send us an email with your product request and we will let you know the price and availability of that item. 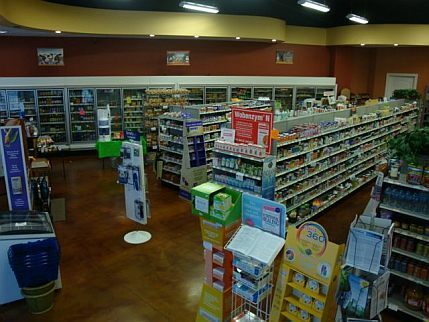 Among our most popular brands are NOW Foods, Bluebonnet, Solaray, KAL, Nature's Life, and Nature's Plus.